We the team at PharmaSave Woden & Capital Compounding Pharmacists have always strived for excellence in pharmaceutical services. We are Canberra’s own compounding pharmacy with our state of the art dedicated compounding laboratory and accredited consultant compounding pharmacists. 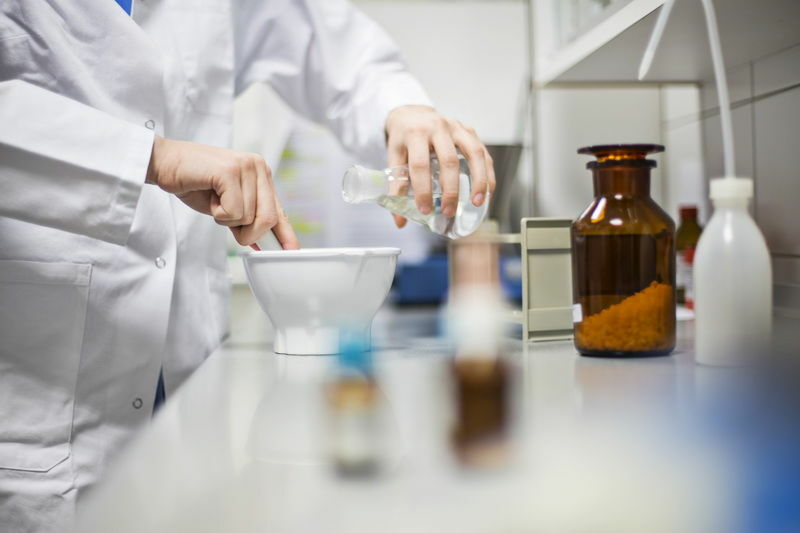 We are proud members of Professional Compounding Chemists of Australia (PCCA), offering a wide range of compounded products for human and veterinary use. Our highly trained pharmacists, compounding pharmacists and staff are able to seek solutions for any queries and are available for consultation throughout the weekday opening hours. We are open seven says a week and are located inside the Westfield Woden Shopping Centre on the lower level.